Spanish resident individuals are generally liable to PIT on their worldwide income wherever it arises. Non-resident individuals are chargeable to NRIT on their Spanish source income only. An individual is liable to Spanish tax based on his or her residence. An individual is deemed to be Spanish resident if he or she spends more than 183 days in the tax year (i.e. the calendar year) in Spain or if the individual’s main centre of business or professional activities or economic interests is located in Spain. It is important to bear in mind that temporary absences from Spain are ignored when calculating the number of days for the purposes of establishing residency except where tax residence in another jurisdiction can be proven. 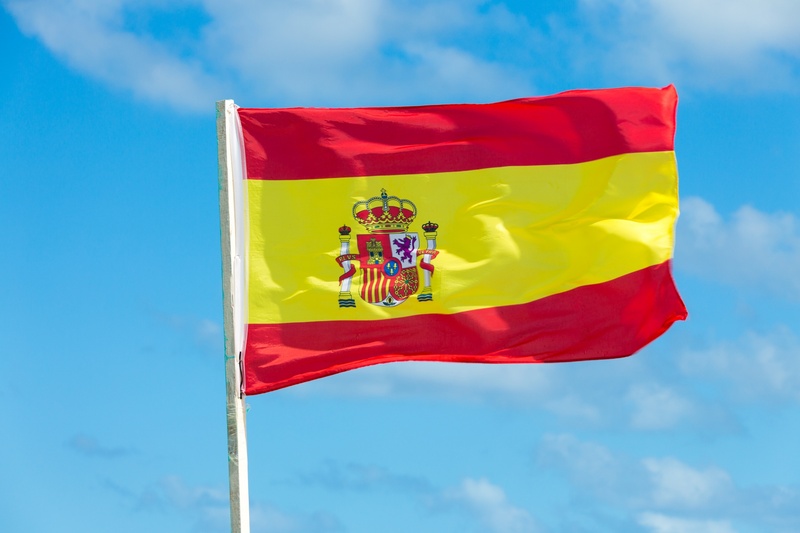 Where the individual does not satisfy the above 183 day rule, he or she will not be considered Spanish tax resident for the calendar year in question and as a result, Spanish source income including capital gains will be liable to NRIT. In situations where an individual may be deemed to be tax resident in two jurisdictions in the same tax year, it is essential that the individual consult the relevant Double Taxation Agreement to establish what relief or exemption from Spanish Tax may be available. b) Average effective PIT rate applied to the foreign source income taxed in the other jurisdiction. Individuals must file a Tax Return and pay the relevant taxes within six months of the end of the calendar year i.e. 30th June following the year end, being 31st December. Married couples may elect to file their tax returns either jointly or separately. There are strict filing deadlines for non-resident individuals. Please be aware that there are no deadline extensions available. a) Penalties for the underpayment of taxes range from 50% to 150% of the unpaid tax liability. b) Penalties for the late payment of taxes range from 5% to 20% where such payments are made on a voluntary basis and not as part of an audit or investigation. c) Statutory Interest on late payments will also apply. Individuals entering Spain from outside the E.U., as either employees or self employed individuals, must obtain a work and residence permit prior to commencing their self employed or employment activity in Spain. The Work and Residence permits are issued for a twelve month period. It is possible to renew this permit two months in advance of its expiry date and always advisable to do so before the permit has expired. For individuals entering Spain from E.U. member states, there is no requirement to possess a Work and Residence Permit. For E.U., EEA or Swiss individuals who wish to remain in Spain beyond a three month period, they are required to register with the Spanish Authorities and obtain the Central Registry for Foreigners Certificate. For general taxable income received by Spanish resident individuals, progressive tax rates ranging from 19% to 48% are applied. These rates depend on the Autonomous Community in which the individual is deemed to be tax resident. As a result, tax liabilities can vary from one autonomous region to another. 19% for the first € 6,000 of taxable income. 21% for the following €6,000 up to €50,000 of taxable income. 23% for income exceeding €50,000. Non resident individuals are taxed at a flat rate of 24% on Spanish source income. This rate is reduced to 19% for individuals who are tax resident in an EU member state or an EEA country with which there is an effective exchange of tax information treaty in place. Income Tax is levied on the gross Spanish source income but there are no deductions or tax credits available for offset with the exception of certain expenses for E.U. tax resident individuals. Investment income (i.e. Interest and dividends) arising for non resident individuals are liable to 19% tax although this figure may be reduced depending on the Double Taxation Treaties in place. It is important to bear in mind that Interest for EU residents in tax exempt. From 2016 onwards Capital gains will be taxed at 19% if arising from the transfer of assets. Pensions are taxed at progressive rates ranging from 8% to 40%. As a general rule, all employees working in Spain must be registered with the Spanish social security administration. The employer is obliged to make employer and employee contributions depending on the category of each employee and social security contributions are paid on salaries/wages. The general contribution rate for employees is 6.35%. The general contribution rate for employers is 29.9% in addition to a variable rate for general risk. These rates depend on the activities engaged in by the companies as well as the employee’s employment and educational category. Inbound assignees may continue to make social security contributions in their home countries in line with International Social Security Agreements and E.U. regulations and as a result claim an exemption from paying social security contributions in Spain. To qualify for the exemption E.U. nationals must obtain the necessary official certification from the relevant Social Security Authorities in their country of origin. In situations where a social security agreement between Spain and the individual’s country of origin exists which provides for such an exemption. Where the individual continues to be employed by an employer resident in the country of origin and as a result he/she continues to contribute to the social security system of his/her home country. Where the individual remains in Spain for between one and five years depending on the conditions of the social security agreement in place between Spain and that individual’s country of origin.